SUPER LEE COUNTY HOME! Wonderful quiet and convenient location that is close to the by pass and Publix! 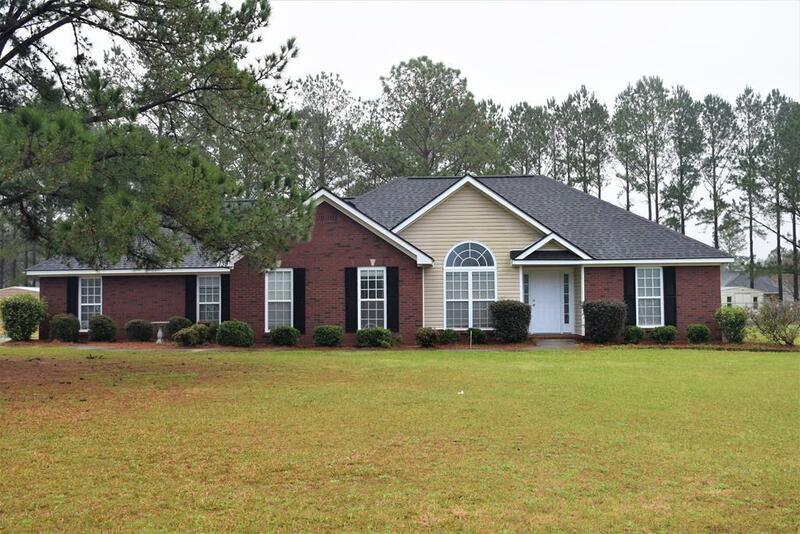 Darling 3 bedroom 2 bath home with 1773 sqft and a great split bedroom floor plan! 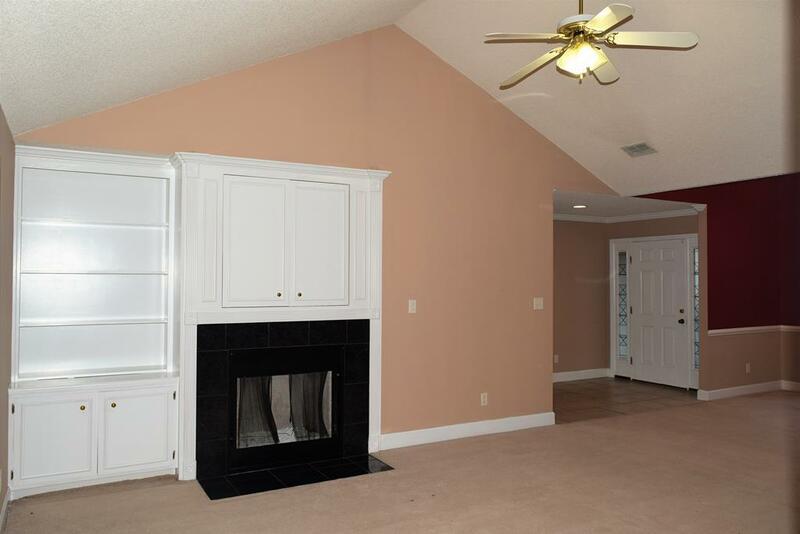 Spacious living room features soaring high vaulted ceilings, fireplace and built-ins! 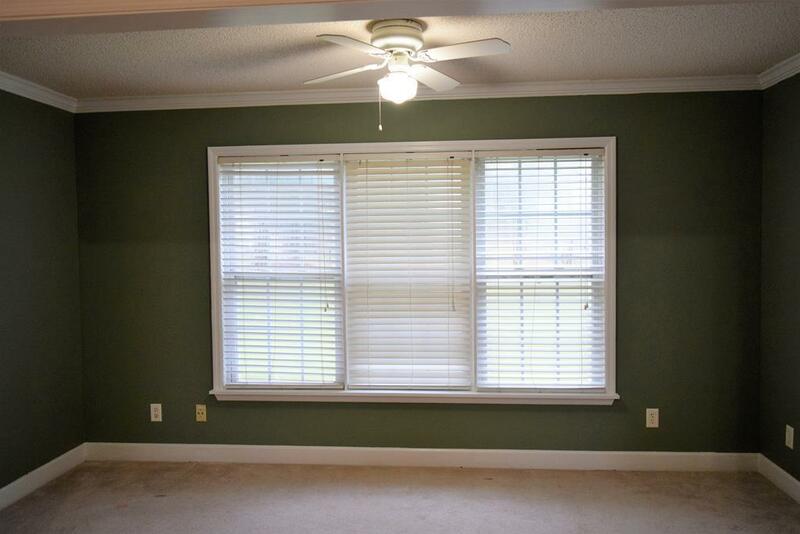 Open to the living room is a SUN ROOM that would be perfect for a play room or office space! Kitchen is appointed with loads of cabinets and counter space, pantry, new stove, long breakfast bar and breakfast nook! 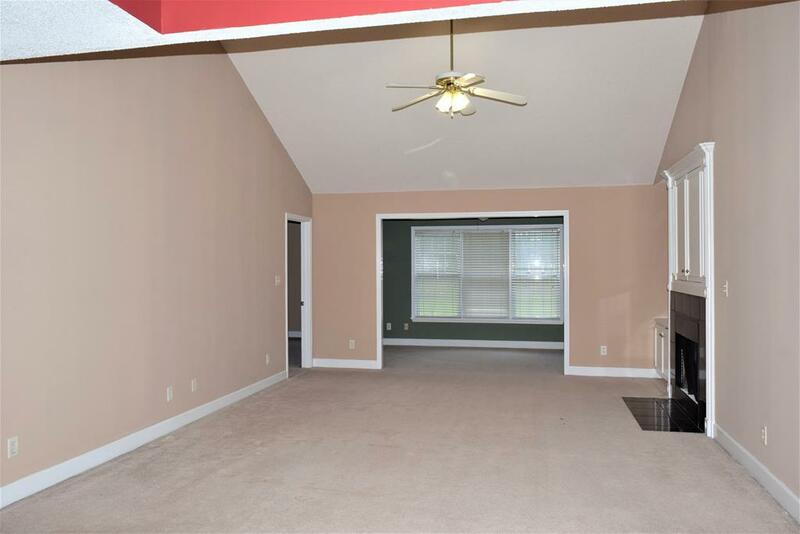 Formal dining room is open to the living room and has a pretty arched window! Master Suite is complete with walk in closet and soaking tub/shower combo! The additional bedrooms are spacious and have ample closet space! Outside boasts a double garage, ROOF & HVAC ONLY 2 YEARS OLD! Drainfield was replaced a year ago! Do Not Miss Out!